With over 19 years of experience in the law with the vast majority being in family law, Ewan provides sound, sensitive and common sensical advice and advocacy services for clients dealing with family law issues. His experience is broad based having practised both in New Zealand and Australia. 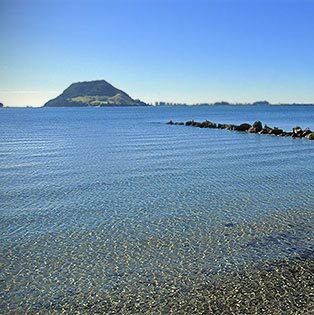 Find your Tauranga lawyer for cross border issues between New Zealand and Australia. Need an experienced barrister to help you to resolve family issues? Ewan is available to receive instructions via a barrister and solicitor or on a direct basis depending on the circumstances. He specialises in all types of disputes including relationship property, parenting disputes (custody, access, relocation and guardianship), adoption, trust matters and estate claims. He understands the importance of ensuring that clients receive expert advice on their rights and entitlements during what is often a very difficult time. He is also committed to the prompt and efficient resolution of disputes in a cost effective manner. 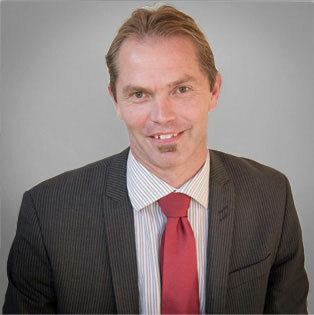 Ewan is available to receive instructions via a barrister and solicitor throughout New Zealand.